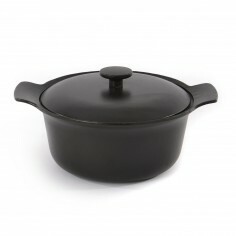 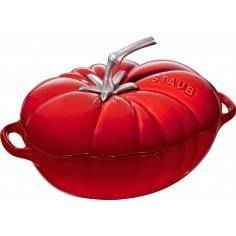 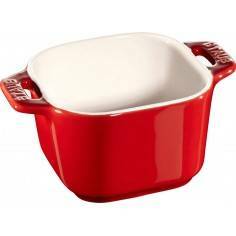 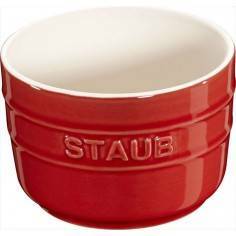 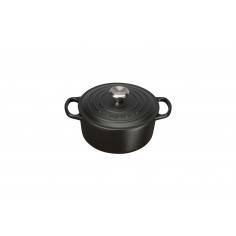 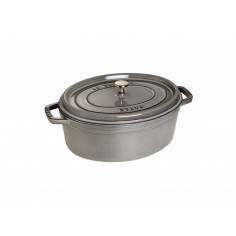 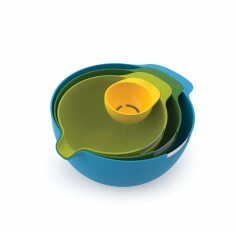 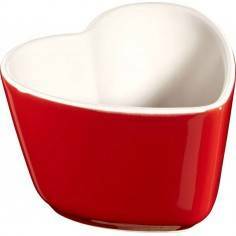 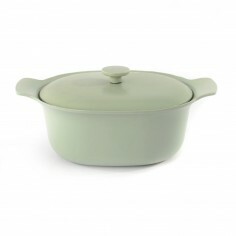 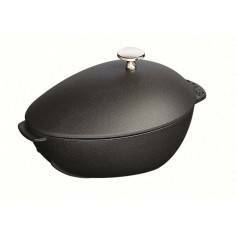 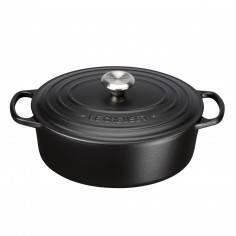 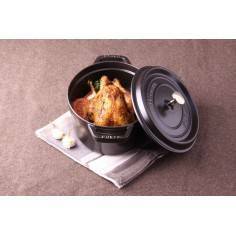 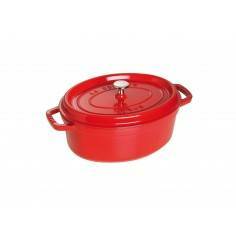 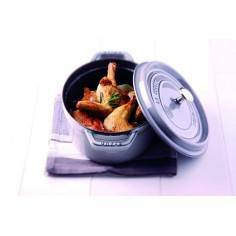 Staub Round Cocotte Pot 34 cm. 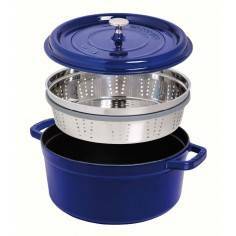 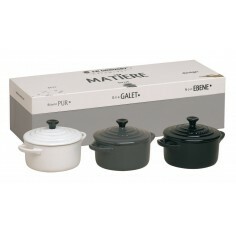 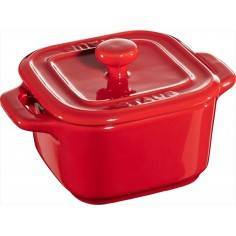 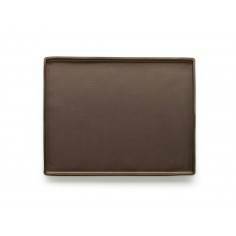 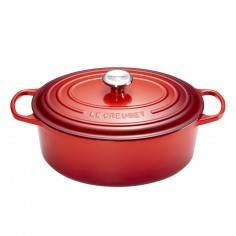 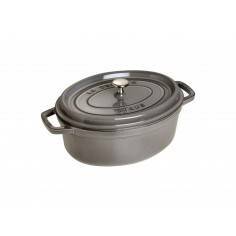 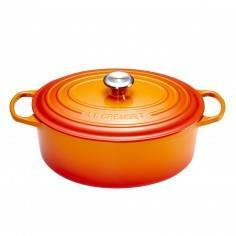 The French oven is a timeless standby for stews, roasts, soups, casseroles and other one-pot classics. 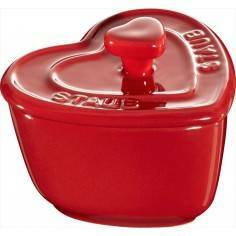 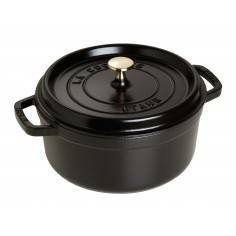 Staub has perfected this tradition in our signature " La Cocotte ” (co-cot) French oven, the choice of some of the world's best chefs. 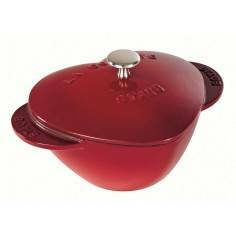 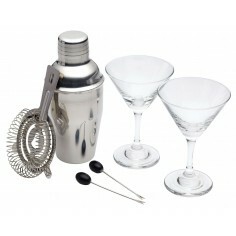 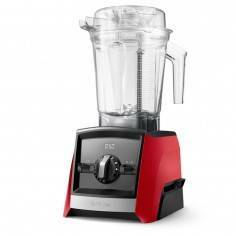 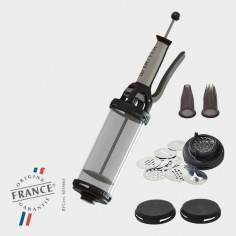 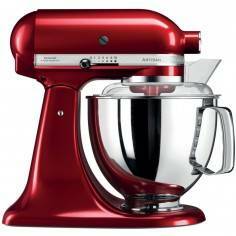 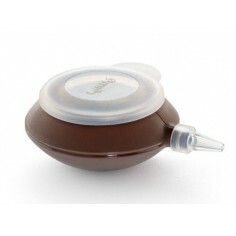 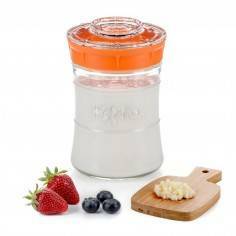 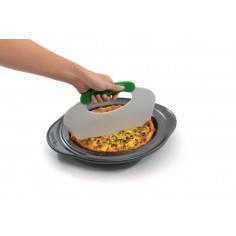 The traditional round design has self-basting spikes for continuous, natural basting. 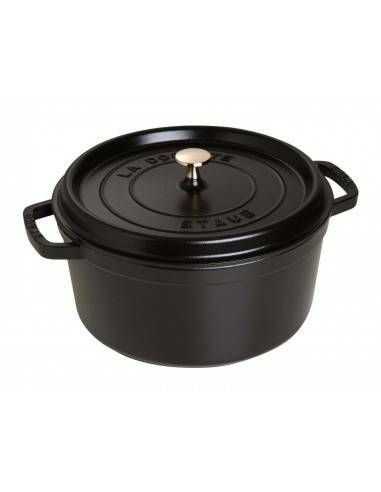 When your meal is ready, La Cocotte moves beautifully from the stove to your table.